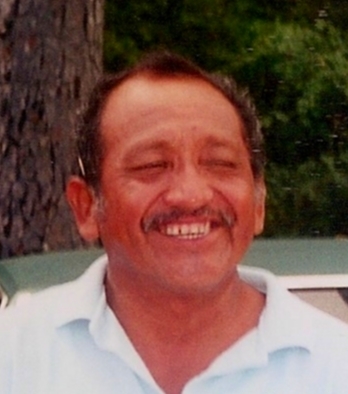 Ignacio Chavez, 79, passed away on July 3, 2018 in Houston, Texas. He was born on February 1, 1939 in Vera Cruz, Mexico to Maclovio and Ausencia Chavez, who precede him in death. He is also preceded in death by his brother-in-law, Vicente Velasco. 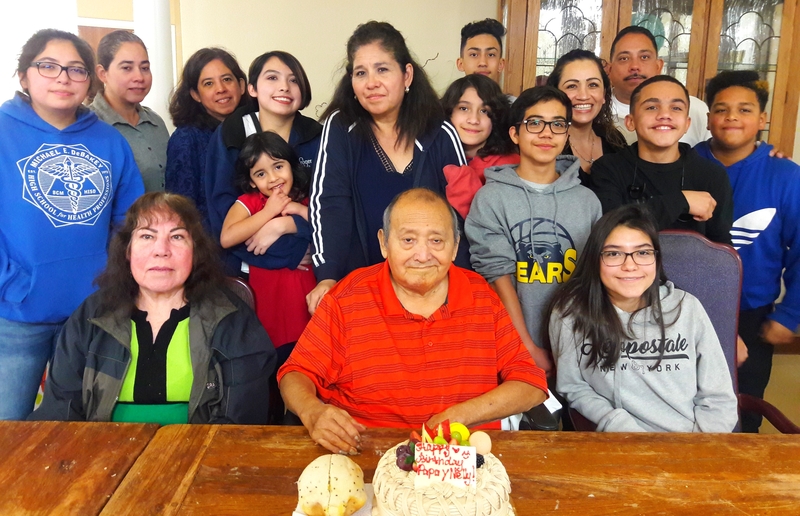 N. Chavez-Cruz & husband Richard, José I. Chavez, Edna L. Chavez-Guerrero & husband Nicholas, María G. Chavez-Rodriguez & husband José, Jesus Chavez & wife Brenda; grandchildren, Alba K. Cruz, Erika T. Cruz, Karelly I. Cruz, Justin A. Chavez, Giselle Chavez, Iris Chavez, Alani D. Guerrero, Erin M. Rodriguez, Vianney G. Rodriguez, Angel I. Rodriguez, Eric J. Chavez, and Alex Chavez; and his sister, Clara Chavez-Velasco. He is survived by his wife of 30 years, María Chapa; children, Alba N. Chavez-Cruz & husband Richard, José I. Chavez, Edna L. Chavez-Guerrero & husband Nicholas, María G. Chavez-Rodriguez & husband José, Jesus Chavez & wife Brenda; grandchildren, Alba K. Cruz, Erika T. Cruz, Karelly I. Cruz, Justin A. Chavez, Giselle Chavez, Iris Chavez, Alani D. Guerrero, Erin M. Rodriguez, Vianney G. Rodriguez, Angel I. Rodriguez, Eric J. Chavez, and Alex Chavez; and his sister, Clara Chavez-Velasco.